With over 18 years of experience coaching youth, high school, collegiate, Olympic, and professional athletes, Juan Pablo Reggiardo, has always been involved in sports. 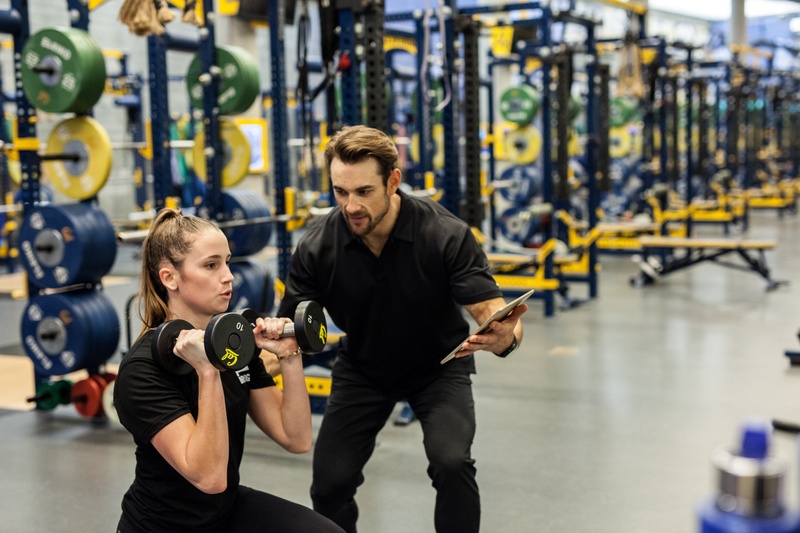 With a background in physical therapy and strength and conditioning, Coach Reggiardo has worked mostly with volleyball and basketball programs, and has won multiple National Championships with Stanford women’s volleyball and golf. 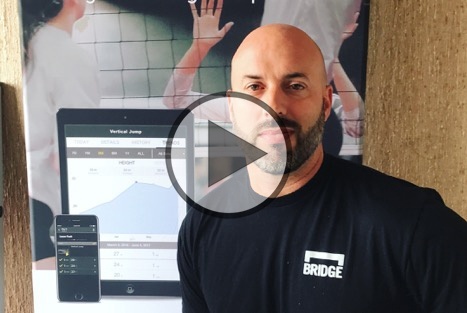 We had the opportunity to host a webinar featuring Coach Reggiardo where he discusses how he and the BridgeAthletic Performance Team create and deliver customized strength training for volleyball clubs and players. 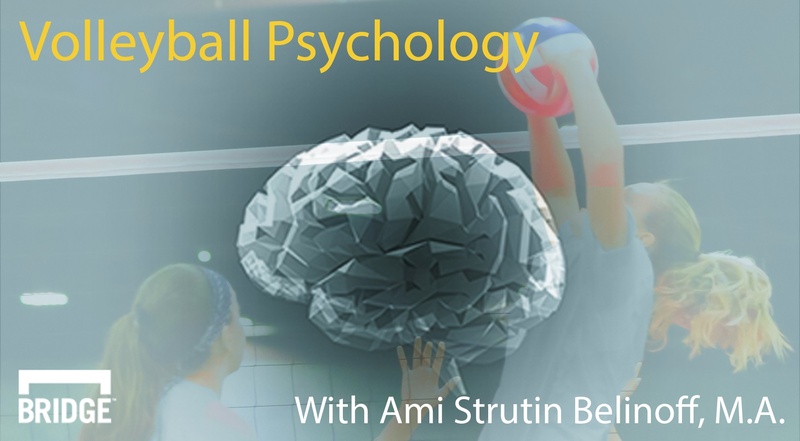 We talked with Coach Reggiardo about this and how clubs can implement individualized training for multiple teams and athletes of different ages and skill levels. Tailoring strength and conditioning programs based on a player’s age, experience level, equipment accessibility, training time, and major tournament dates will contribute to maximizing that player’s potential on the court. 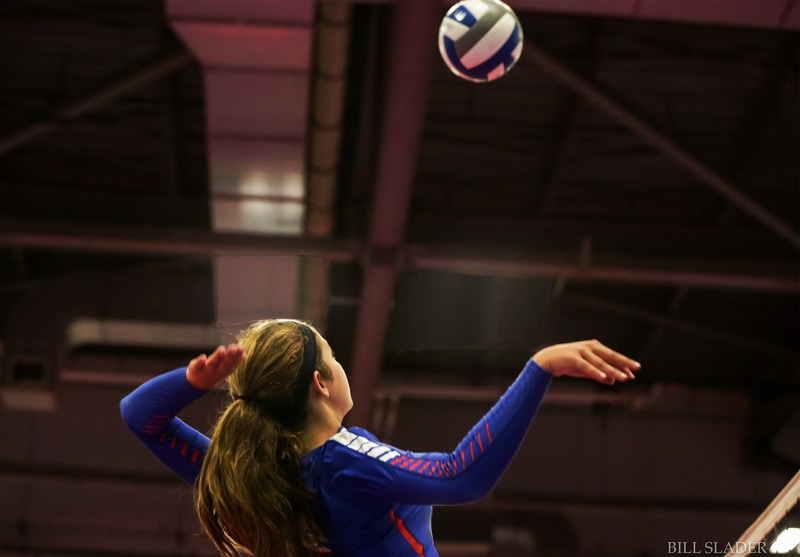 A large factor in achieving success in volleyball is the ability to quickly react to situations on the court and use full-body strength to win points. Whether players are training on the court or in the weight room, increasing player agility, power, and speed will enhance game day performance. Here is a list of volleyball-specific exercises that coaches can implement before or after practices when players do not have access to the weight room. 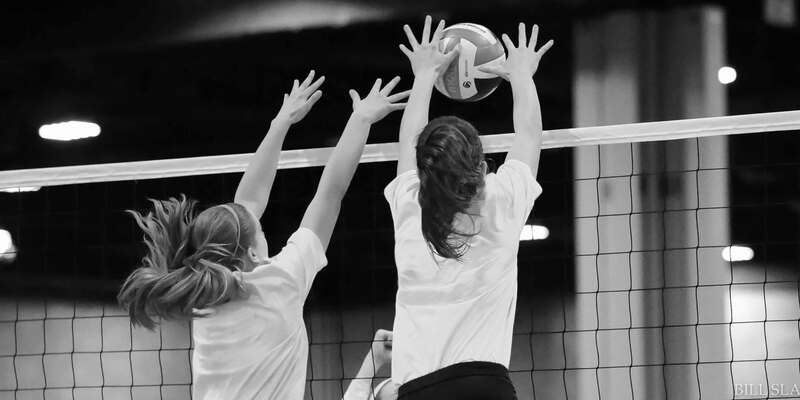 Volleyball players spend extensive hours training and practicing in the off-season to prepare for in-season competition. 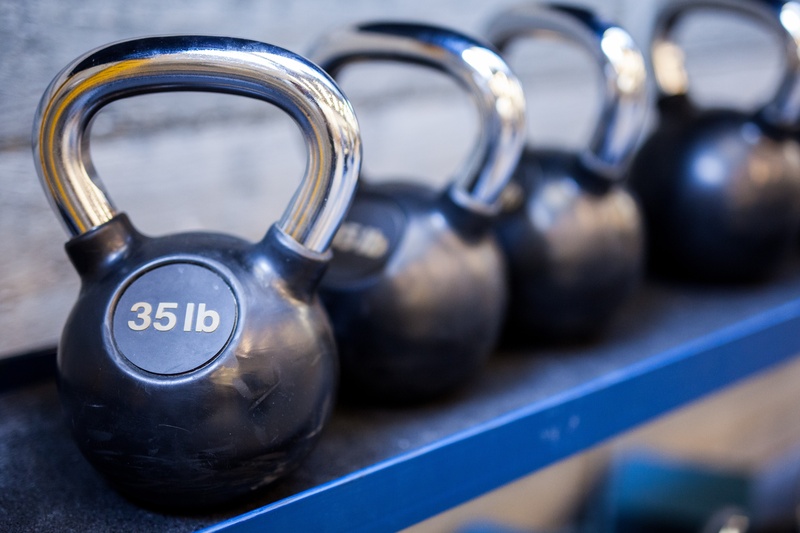 Volleyball-specific strength training will help athletes set realistic goals and build their skills for the upcoming season. Below are tips to better optimize preseason training and in-season performance. With the season in full swing and Junior Nationals upon us it is vital to cover all your bases to give your team the best chance at winning. This is where competition ramps up and each point is vital. The mental aspects and demands upon a player and team quickly accumulate in high pressure moments. 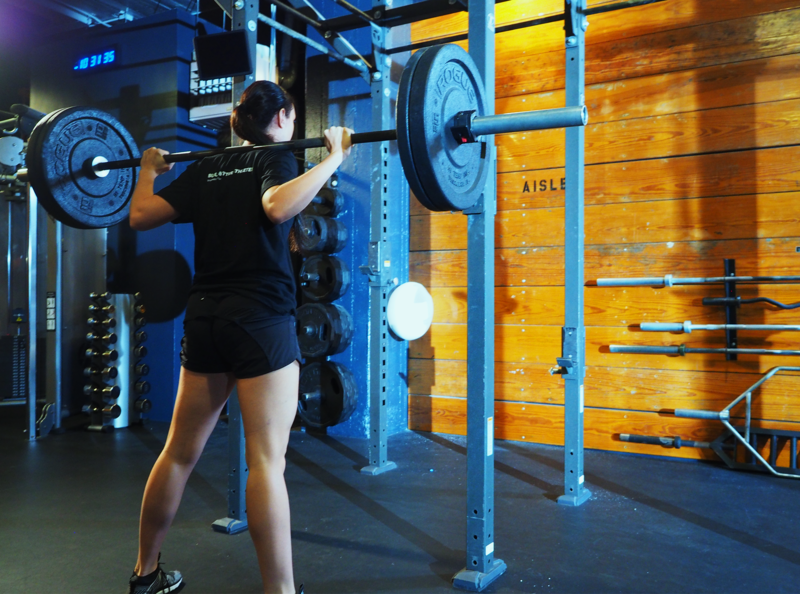 BridgeAthletic's Building Block Series is a set of 5 exercises that can be performed by volleyball players of all levels with limited equipment needed. Coaches can incorporate this volleyball-specific power circuit into programs in between drills.